CLEARSY is investing to become a major player in the ERTMS/ETCS field.  We are supporting our customers with our expertise, products and services. 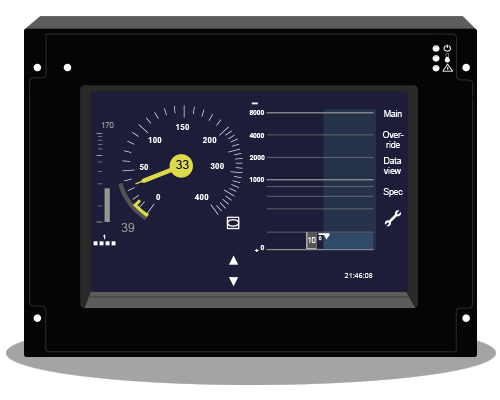 CLEARSY has created a specific unit specialised in ERTMS, composed of very experienced persons, who participated in the genesis of the project in the 90s, notably through their involvement in the UIC A200 project which built the first versions of the system, and who closely follow the evolution of the European norms from the origin. 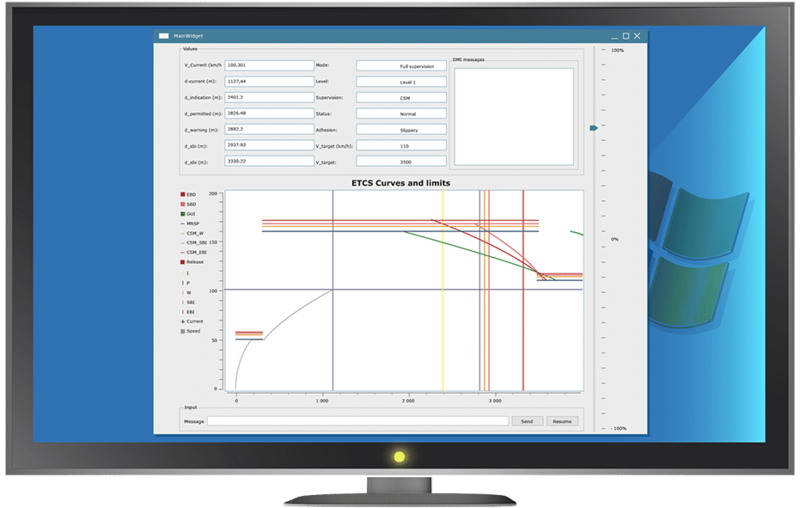 This unit is offering services (consulting, training, test, …) and products/tools (HMI, test benches, formal data validation tools, tools related to braking curves…).